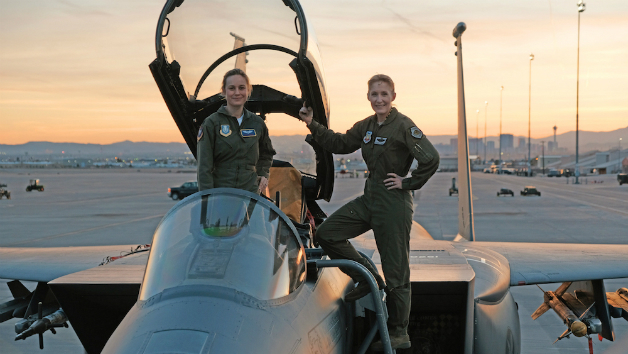 Captain Marvel is probably the only big thing that is currently going strong on the net, thanks to Entertainment Weekly which has given us a swarm of photos from Captain Marvel. 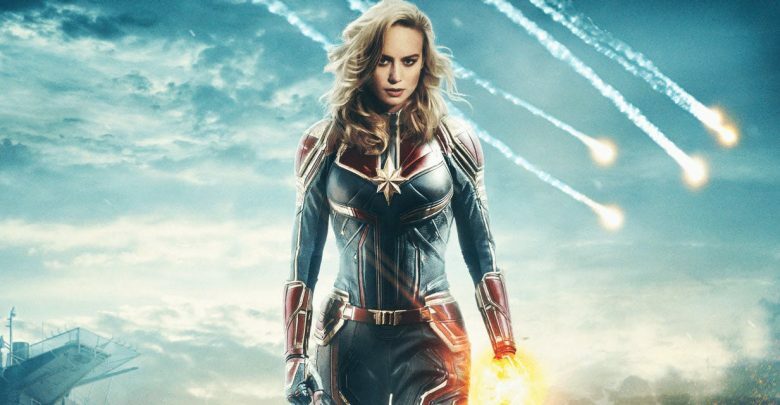 There were a lot of heavy aspects from the story of the film that was revealed here which shed light on the plot of the film. 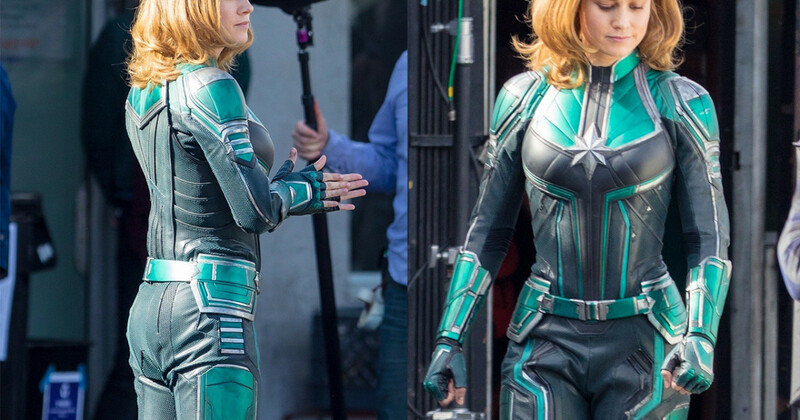 Seeing the photos we could make out that Carol Danvers will start off on Earth, join the Kree army to go up against the Skrulls and then finally emerge as the real Captain Marvel we all are waiting to see. So we can make out the fact that she’s gonna be a Rowdy person who is one of those cool ones from the 90s. 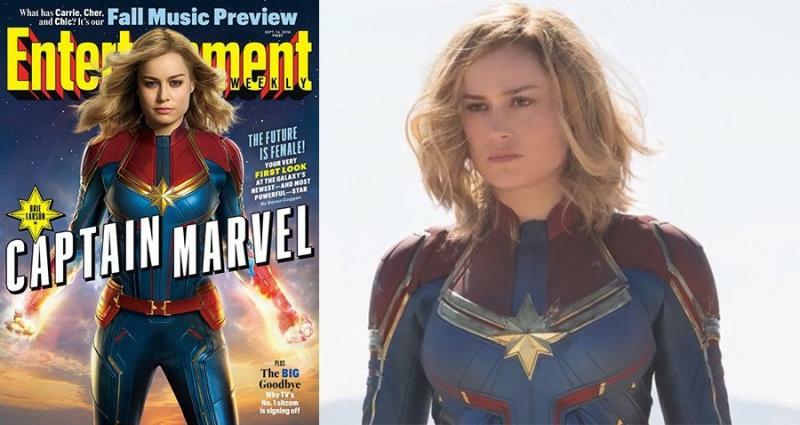 The EW photo shown above gives us a feel of how her personality is going to be. 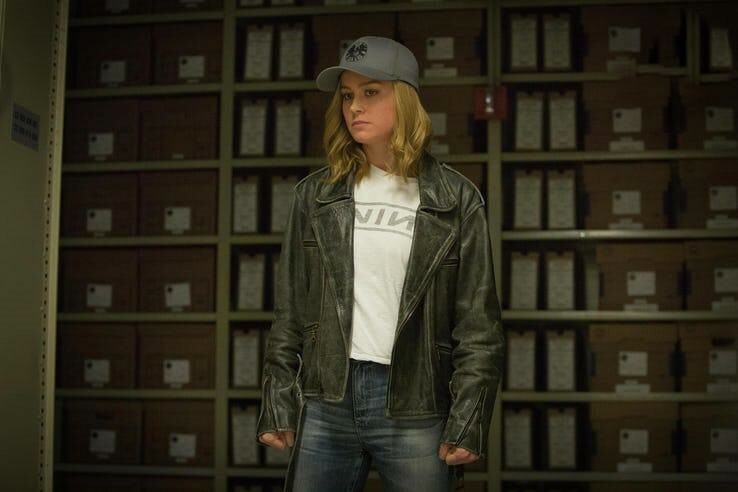 We know that Marvel is going to take over some big things from the 90s and we can make out from what Carol is wearing, which is a leather jacket, a pair of jeans, a hat and a Nine Inch Nails t-shirt. Well, this was the popular band from the 90s and the kind of description given about her does suggest that she would like and sport this band. 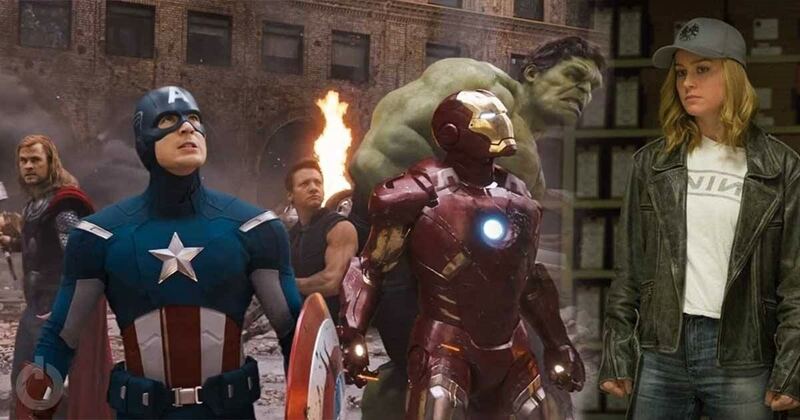 It is good to see the NIN reference here because the first trailer of The Avengers also had NIN’s “We’re In This Together Now” as the background score. 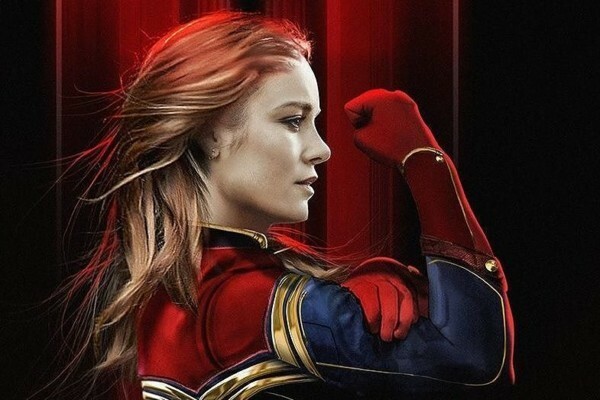 This surely is a clever tie into the larger cinematic Universe and it is great to see how amazingly well Marvel connects things. 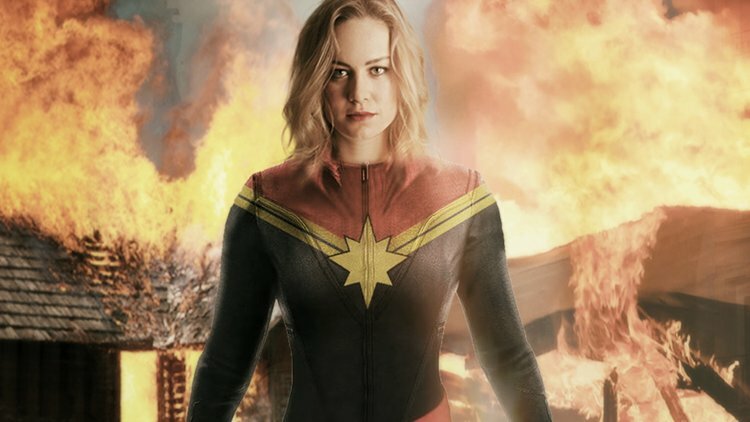 While all that Captain Marvel has to offer us seems amazing, the big thing that everyone is waiting for is when Captain Marvel will make her grand entrance in Avengers 4 and take on Thanos. 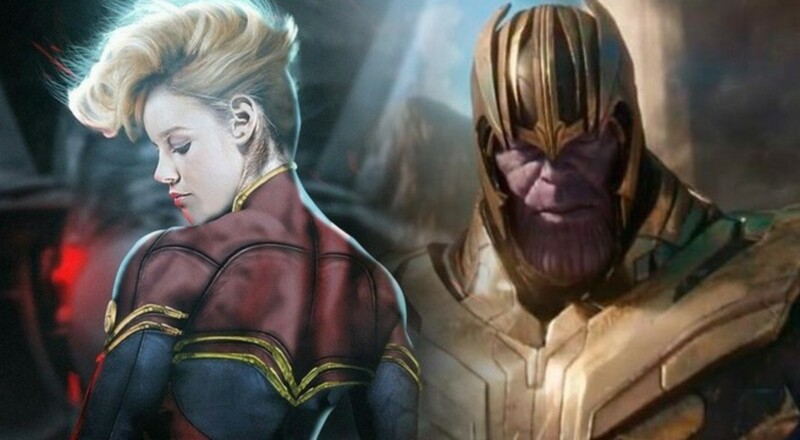 To be honest, Thanos is going to be screwed. He will lose big time!